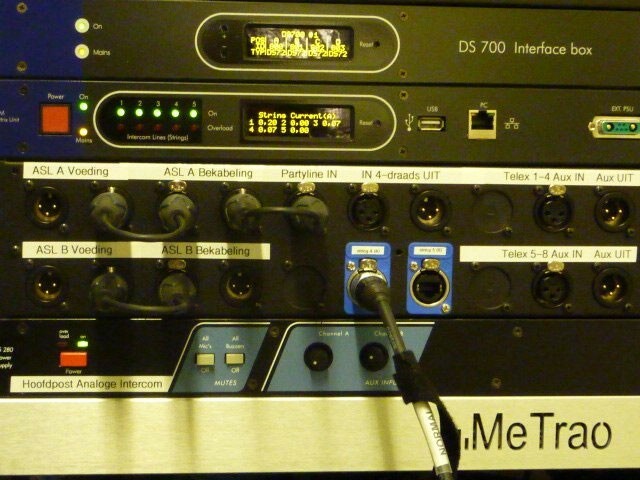 "We decided on the ASL digital system because of its flexibility and its ability to easily interface to our existing analogue intercom systems, wireless systems and 4-wire equipment," Verdonk explains. "We are a theatre with many different productions (more than 380 in the two auditoriums each year) and everything we do must be done in a fast and reliable way. 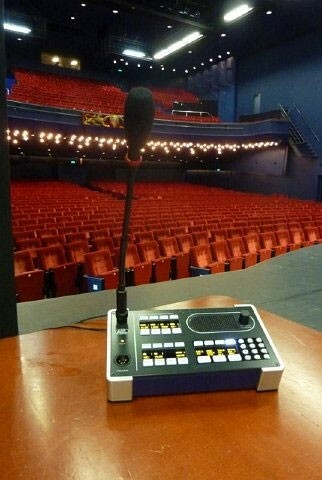 Sometimes we had problems when OB vans and rental companies came to the theatre and wanted to connect to our analogue intercom system. 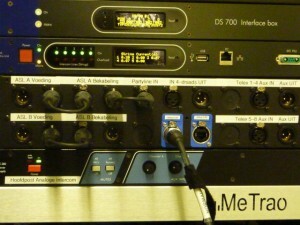 Now, with the ASL digital system, the problems have been solved and everyone is really happy." "We had a few requirements that we wanted to be included in the software and ASL was very prompt in ensuring they were implemented," continues Verdonk. "If you want to change something quickly, it’s easily done with the ASL Configuration software. A colleague of mine asked me if I could add a group to his station dedicated to the stage floor crew. He was extremely surprised and impressed to have this group available within two minutes." "When the system was installed, I planned a two and a half hour introduction and training session with all of our crew, expecting that a lot of explanation might be needed," Verdonk concludes. "But we were ready in no time as the ASL system is self-explanatory. The crew has been working with the system now for a couple of months and everyone is very happy with it."